Welcome to my website! 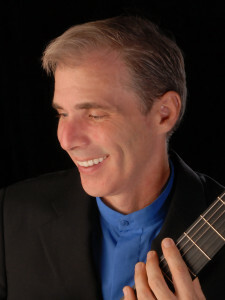 Here you’ll find biographical information about me, lots of audio and video samples of my music, and information about the Keene Valley Guitarist-Composer Workshop, which I direct. I’m fortunate to have a career that includes playing and teaching both classical and jazz guitar, and composing music in both genres. I hope visitors to this site will get a sense for how these varied experiences have shaped my musical personality.